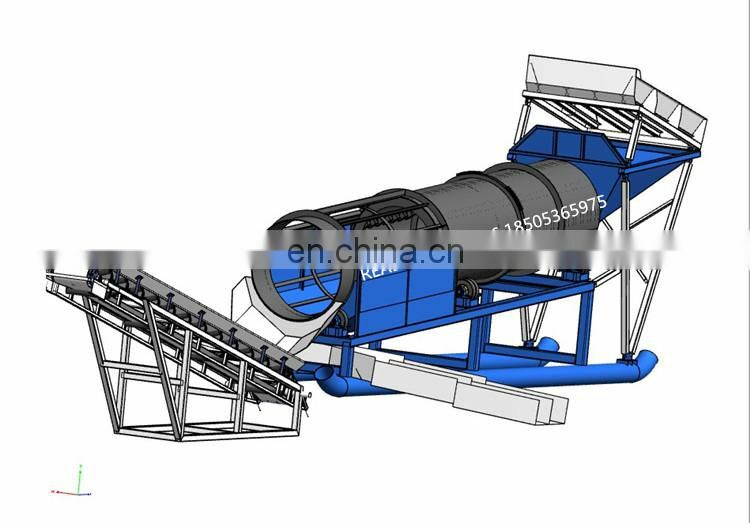 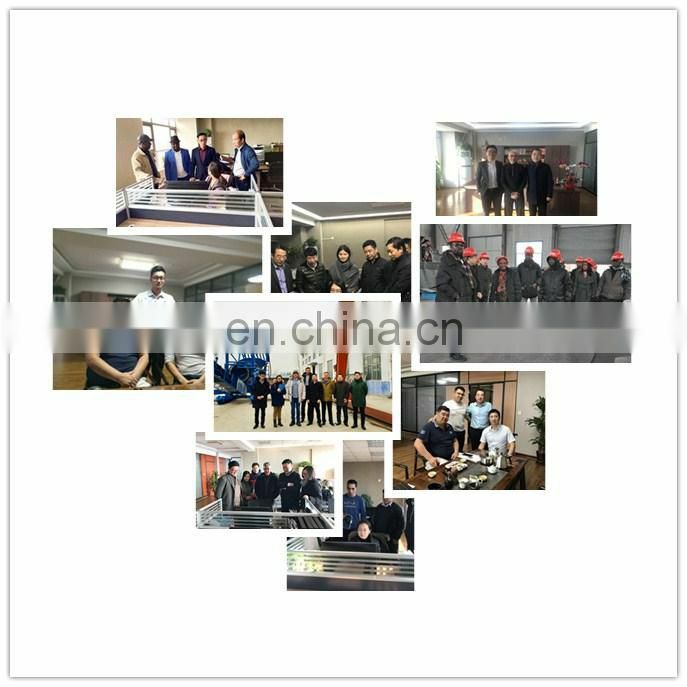 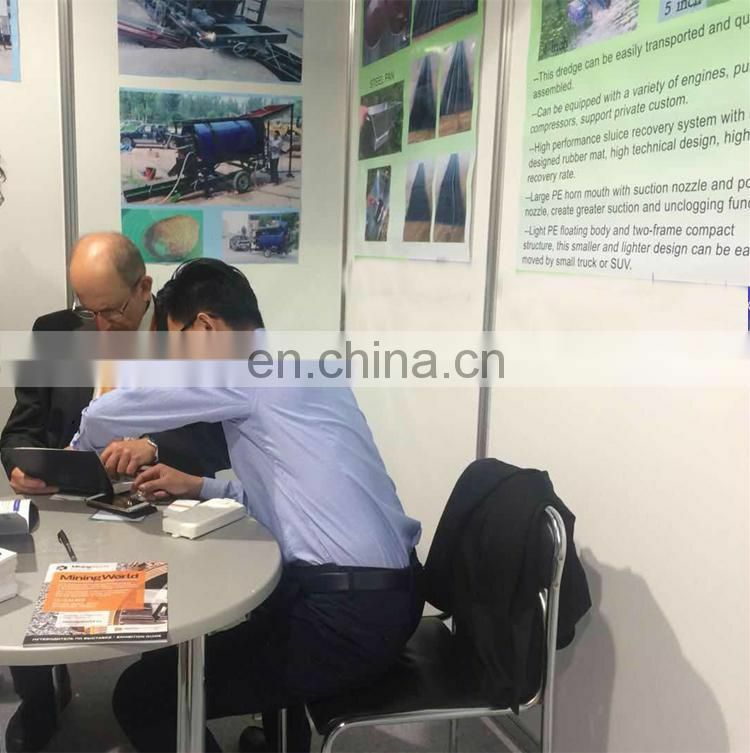 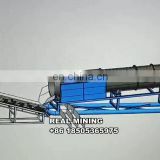 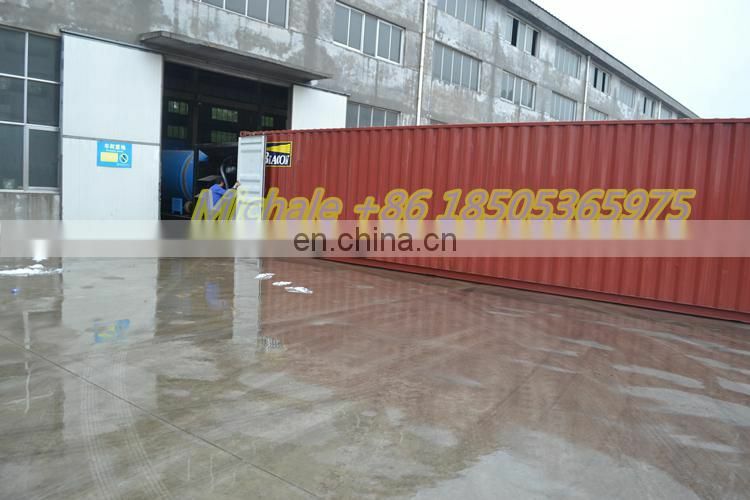 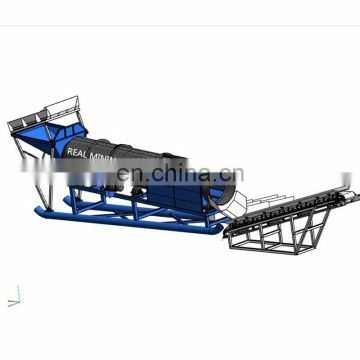 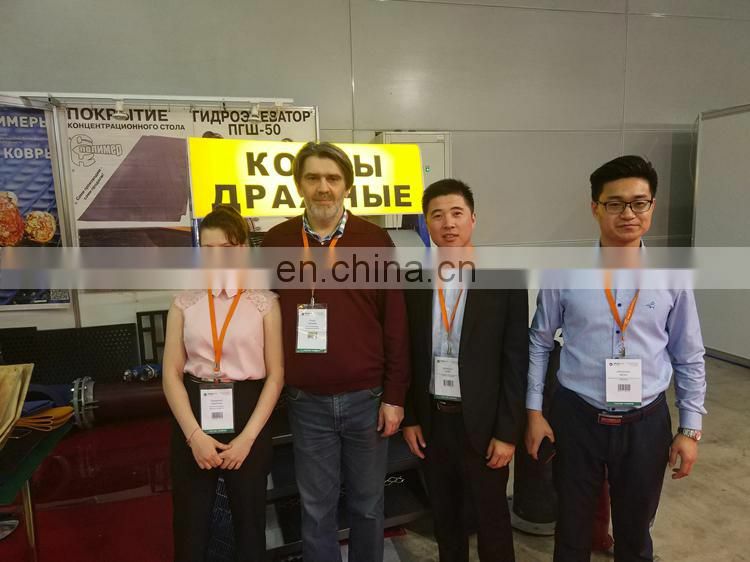 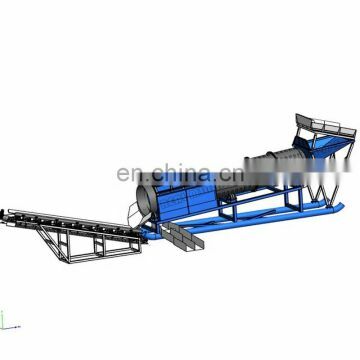 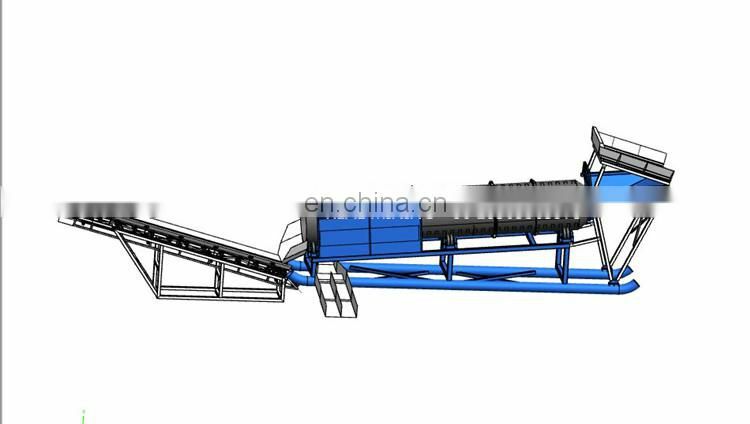 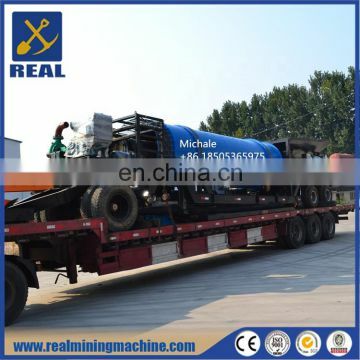 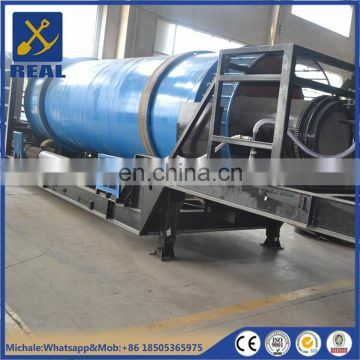 The excavator feeds the hopper, and the hopper is provided with a flushing device, the material is evenly flushed into the drum screen for stirring and grading. 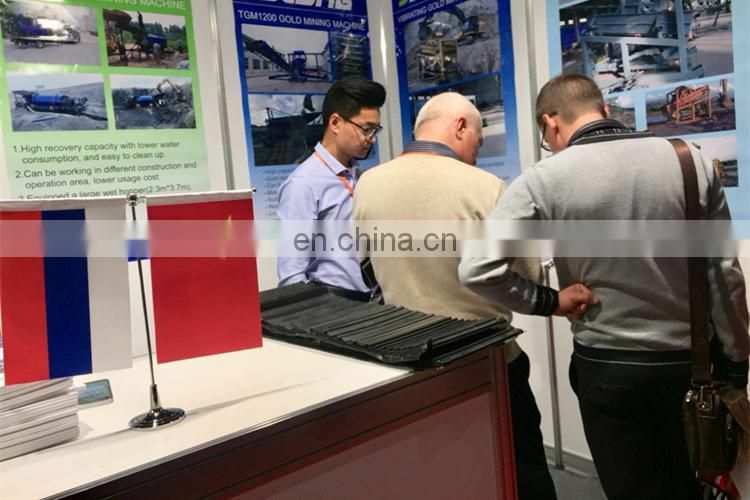 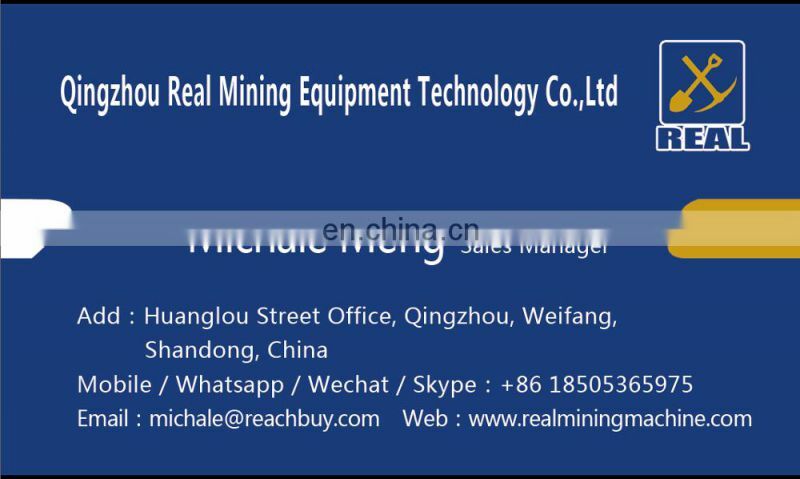 There are two high-pressure water spray pipes in the drum screen to assist the sieving, <6mm material and water flows into the gold-selecting sluice for recovery, and the stones are transported out of the drum screen by tail conveyor to pile up. 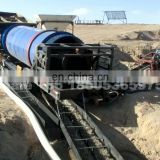 At the end of each day, you only need to take out the rubber mat inside the sluice and wash it to get heavy metal with a small amount of sand. 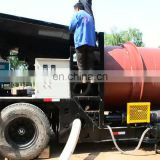 Shipping: Produce time need around 4 weeks.